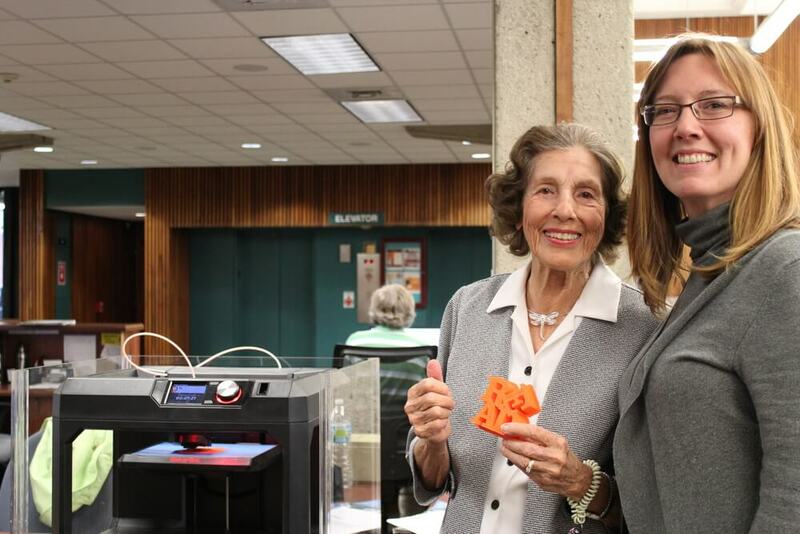 Edith Pitzer (left) recently stopped by the Main Library, where she and Chandra Gordon (right), Library Foundation executive director, tried out the library’s new 3D printer. The printer was a gift from Mrs. Pitzer. Edith is a lifelong Louisvillian. She grew up in Germantown and remembers going to the Shelby Branch on Oak Street when she was a girl. She and her friends would arrive at their beloved library full of excitement. “It was magic!” she says. She recalls the dome looking like a big parachute, making a grand impression on the young girls. She remembers spending almost every Saturday at that library – and that Thornton Burgess’ series of nature books was her favorite. Many things have changed since that time. Edith now has six children of her own, plus many grandchildren and great-grandchildren. One thing that hasn’t changed is Edith’s love of the library. That’s why when she began to plan for her legacy, the Louisville Free Public Library was an important consideration. After much discussion and contemplation, Edith decided to give the library a gift that would accomplish several objectives. 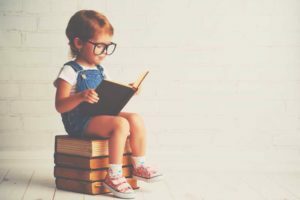 First, she became a Library Foundation Sustainer, making a portion of her gift to support Library Foundation operations and library programs the Foundation funds through unrestricted gifts. Second, she designated another portion of her gift to the Children’s Programs Endowment, helping ensure permanent funding for programs like Summer Reading. 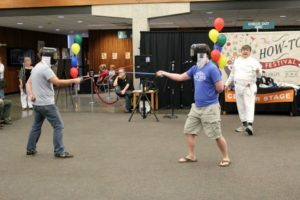 And finally, Edith funded the purchase of a new 3-D printer, providing library patrons with access to cutting-edge technology. Many thanks to Edith and all Library Foundation donors, who make possible critical funding for Louisville Free Public Library programs, services, and capital projects.